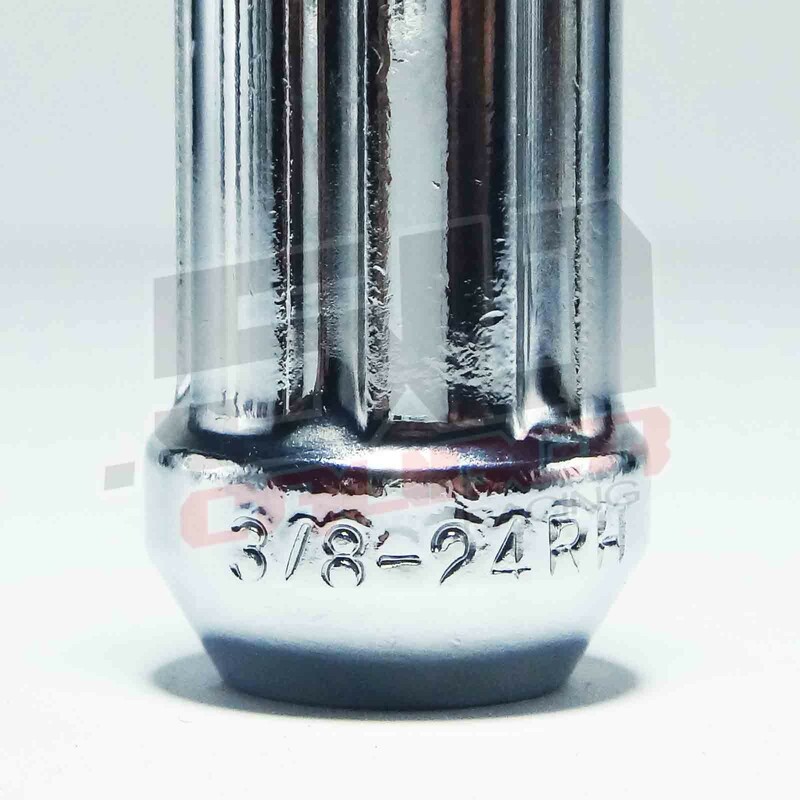 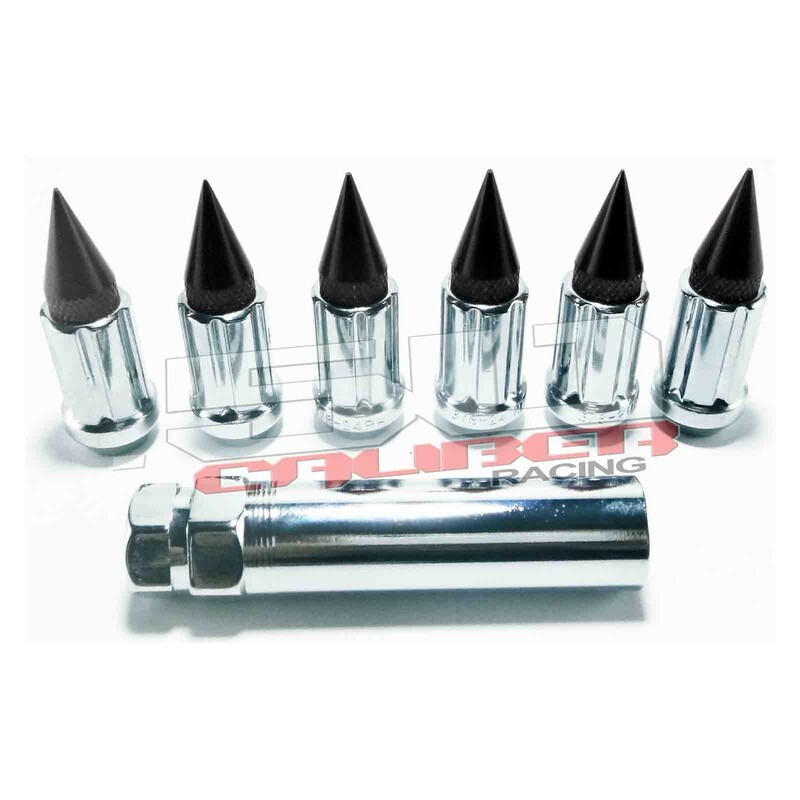 Set of 16 splined tapered style lug nuts. 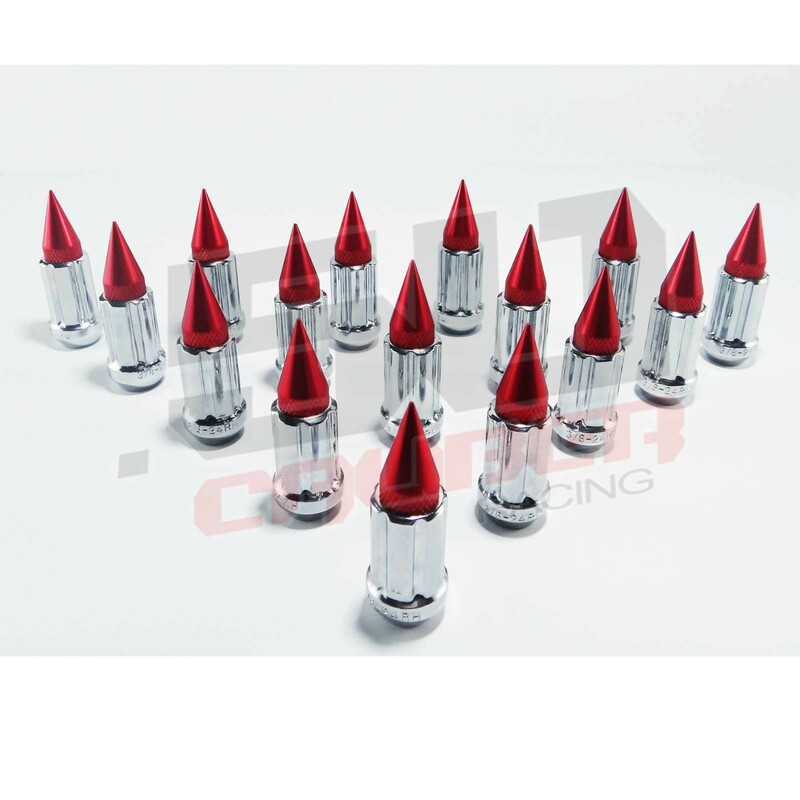 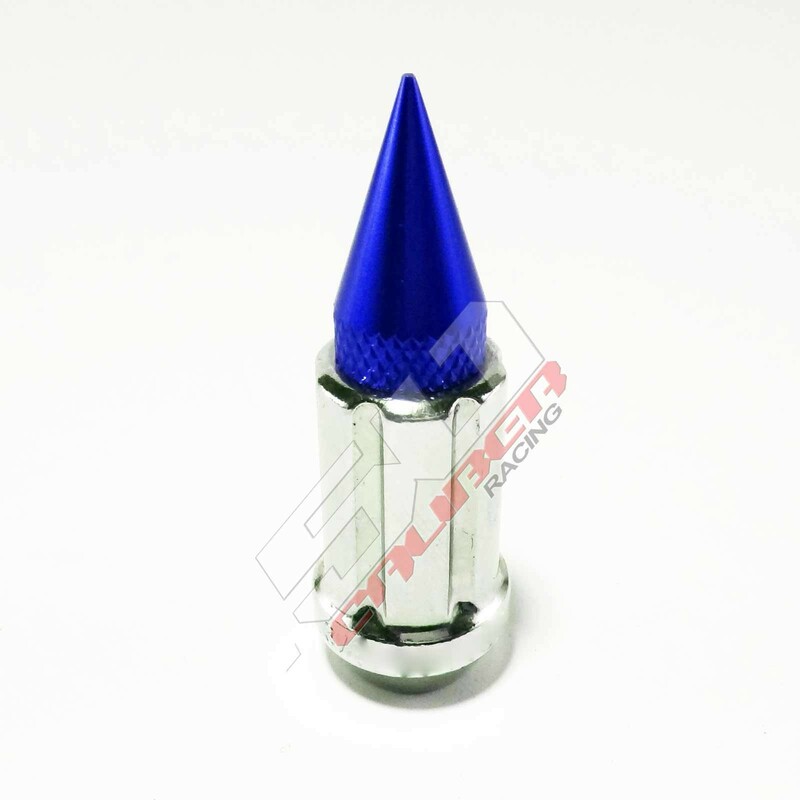 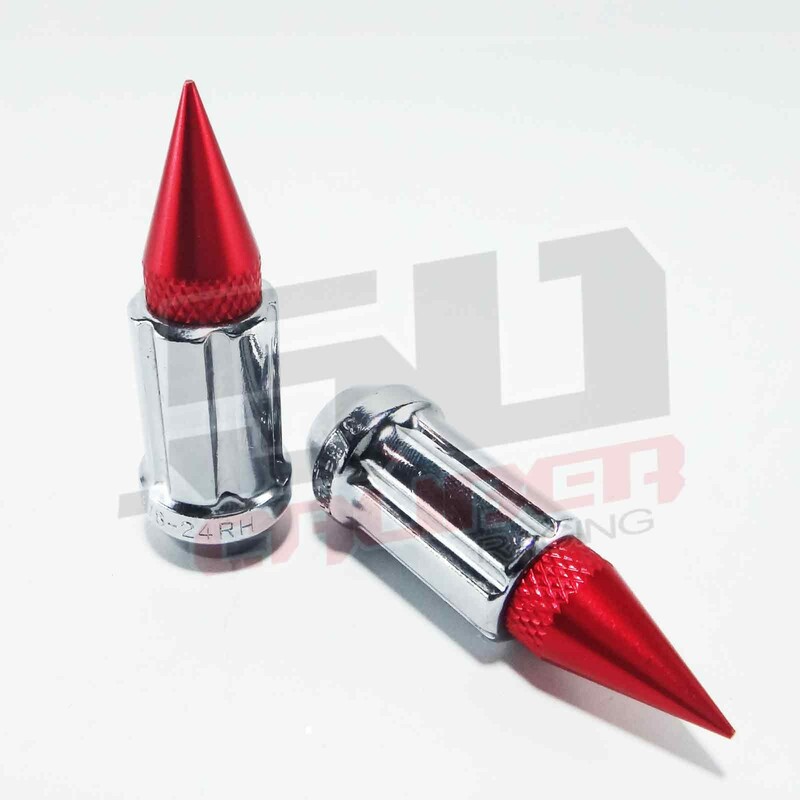 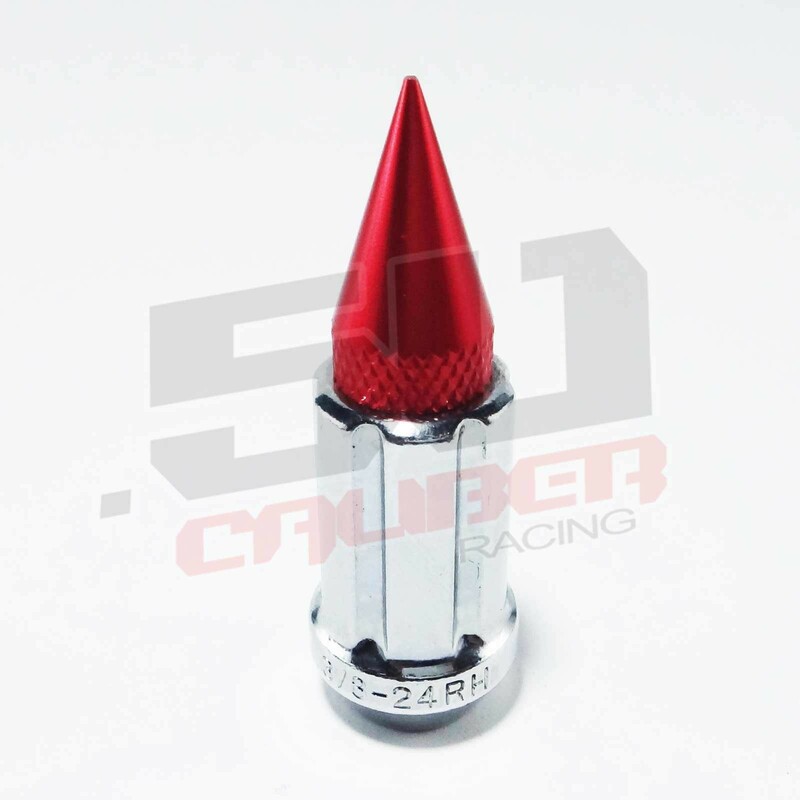 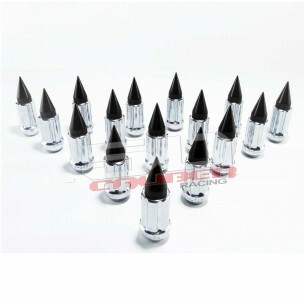 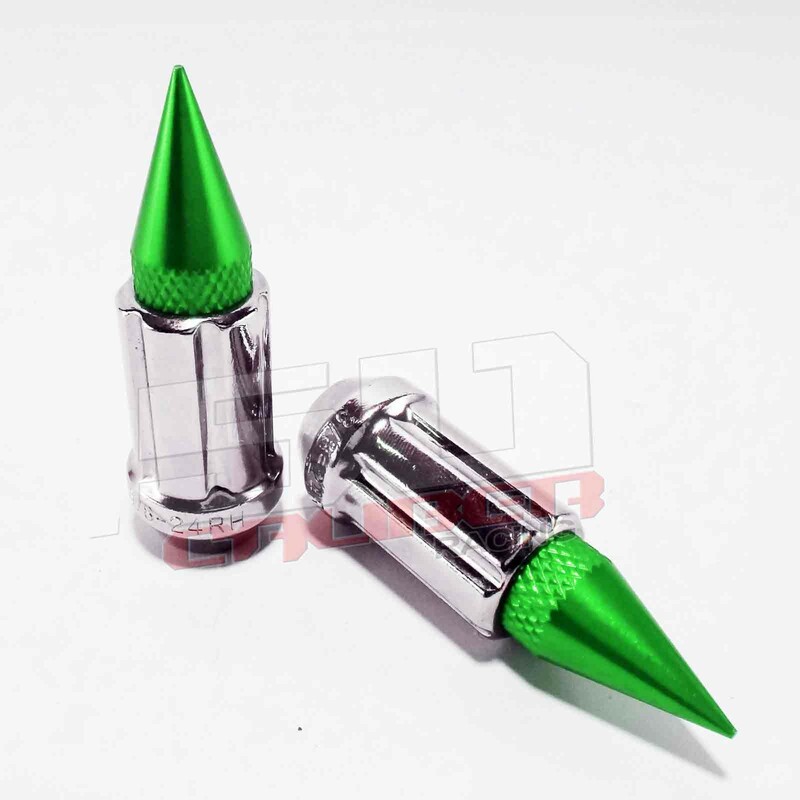 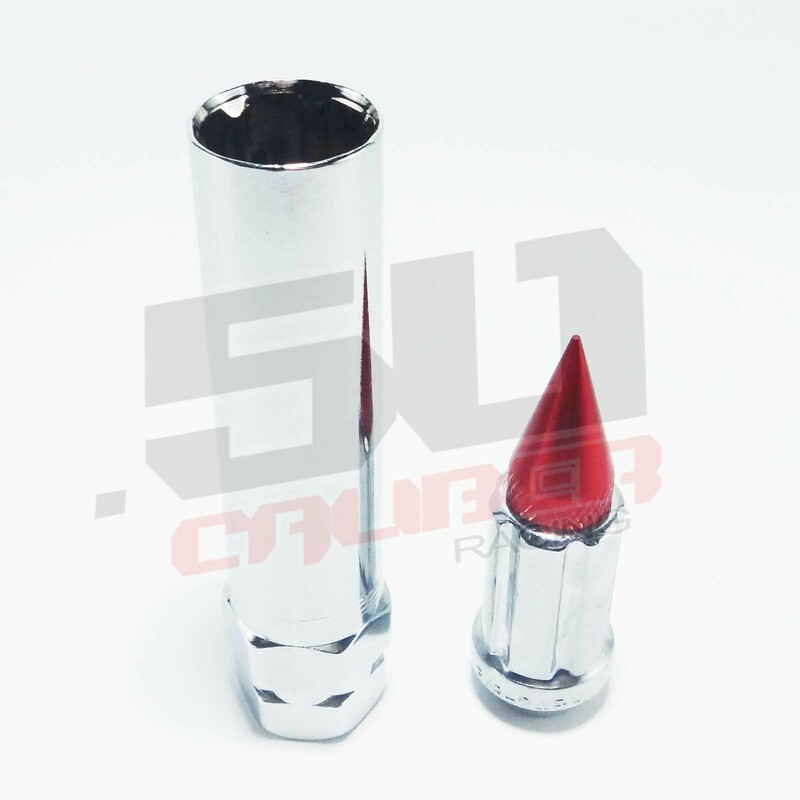 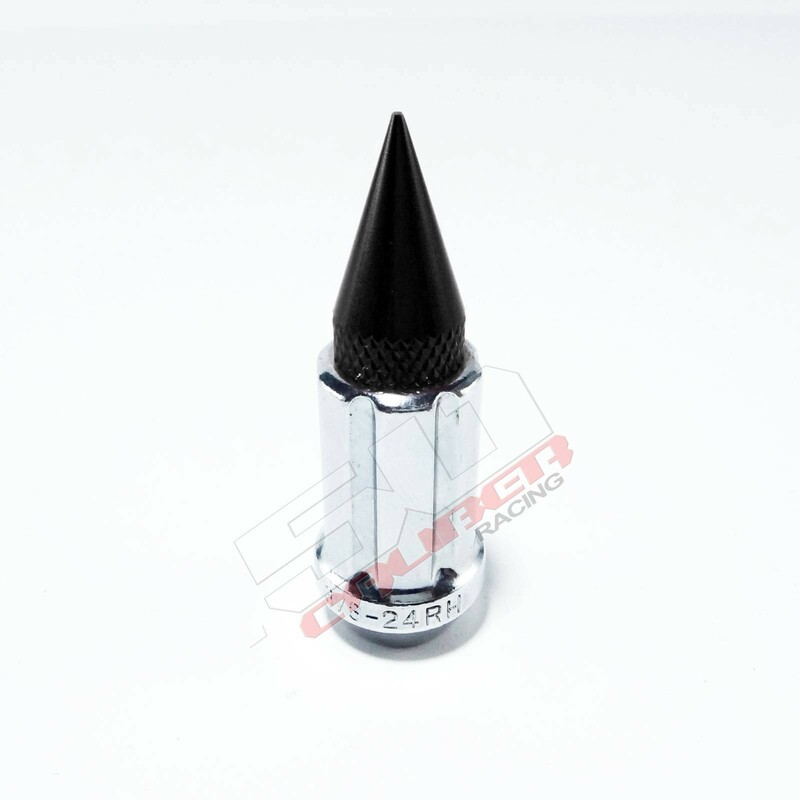 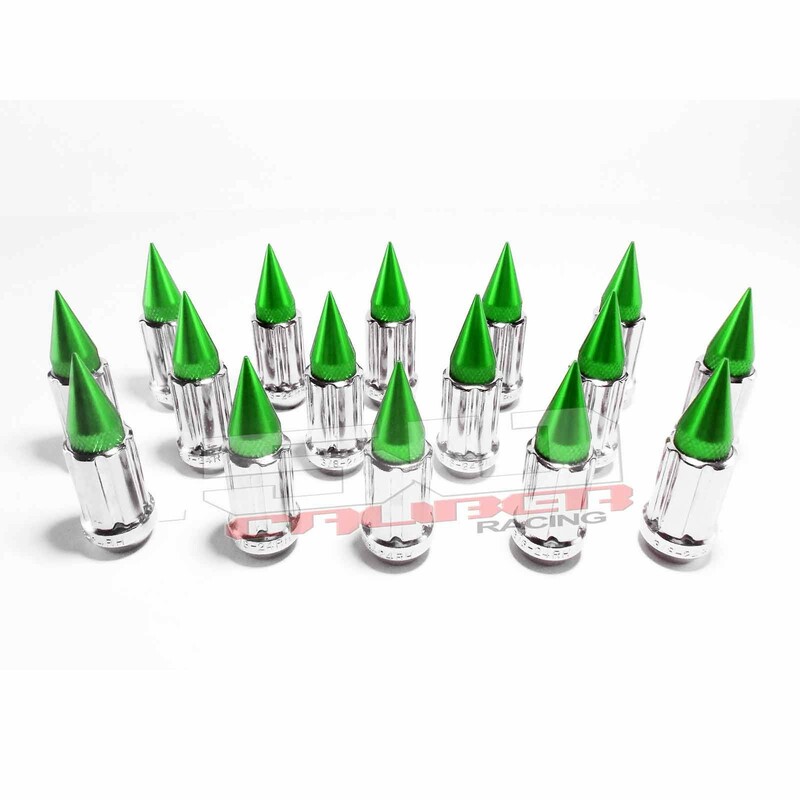 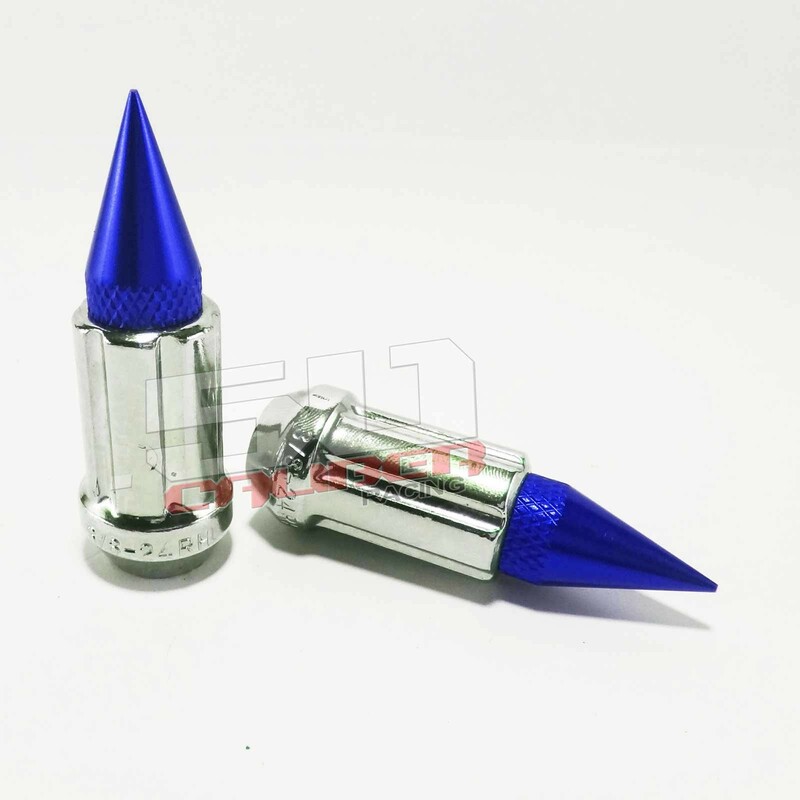 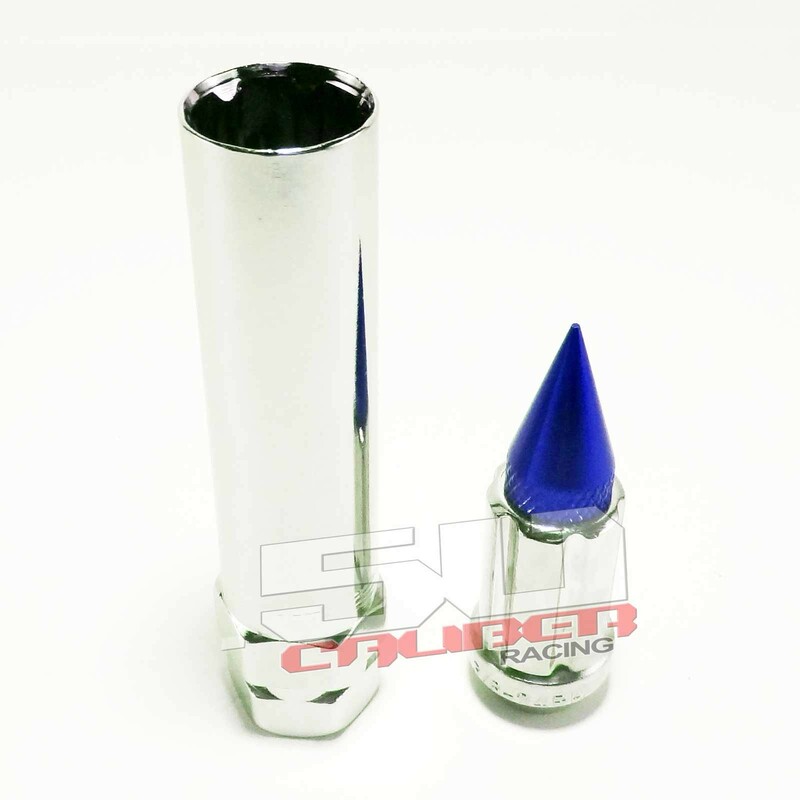 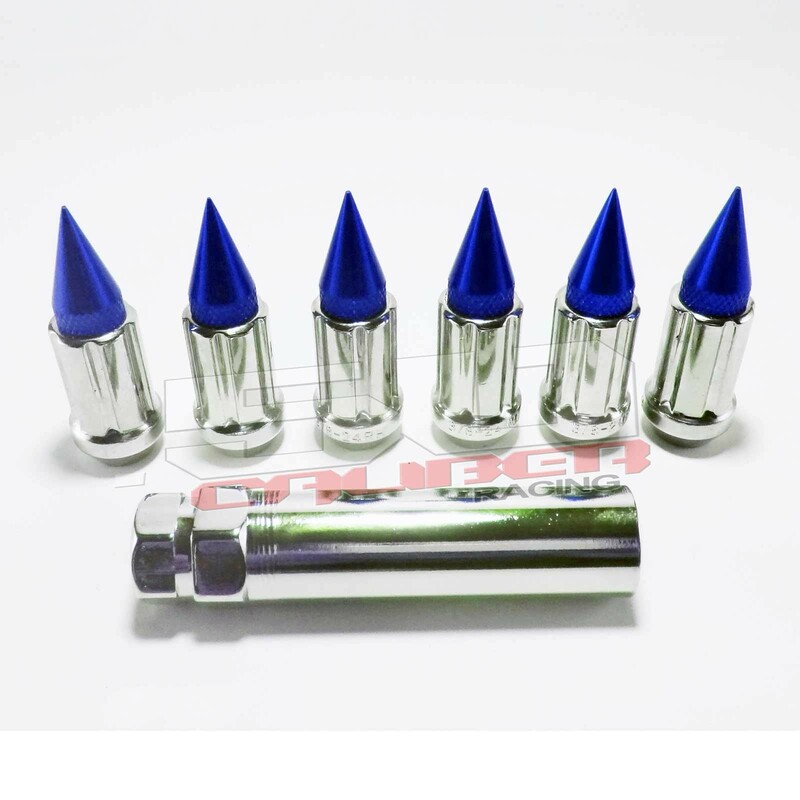 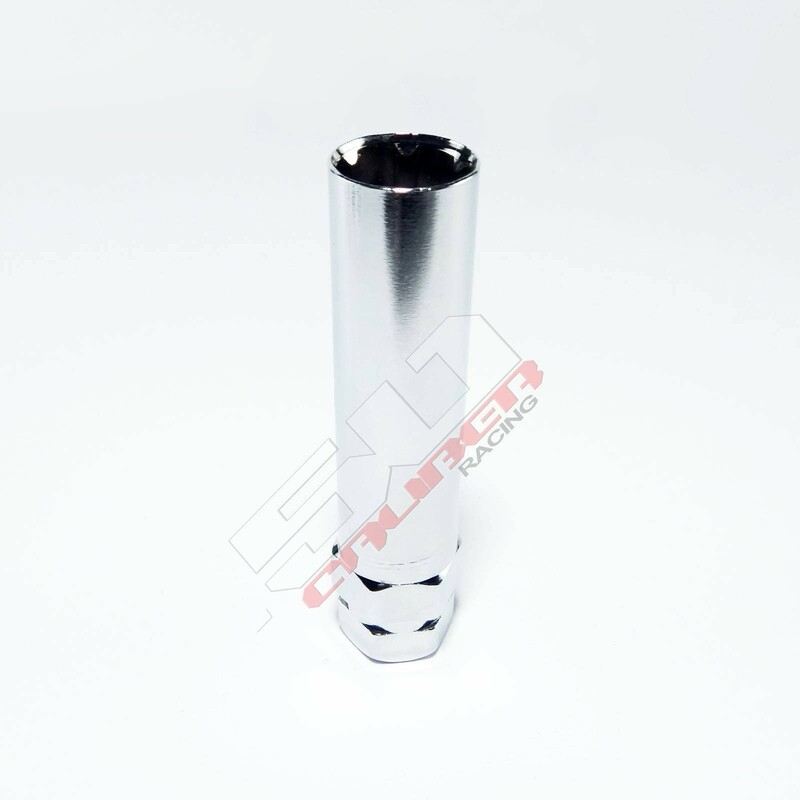 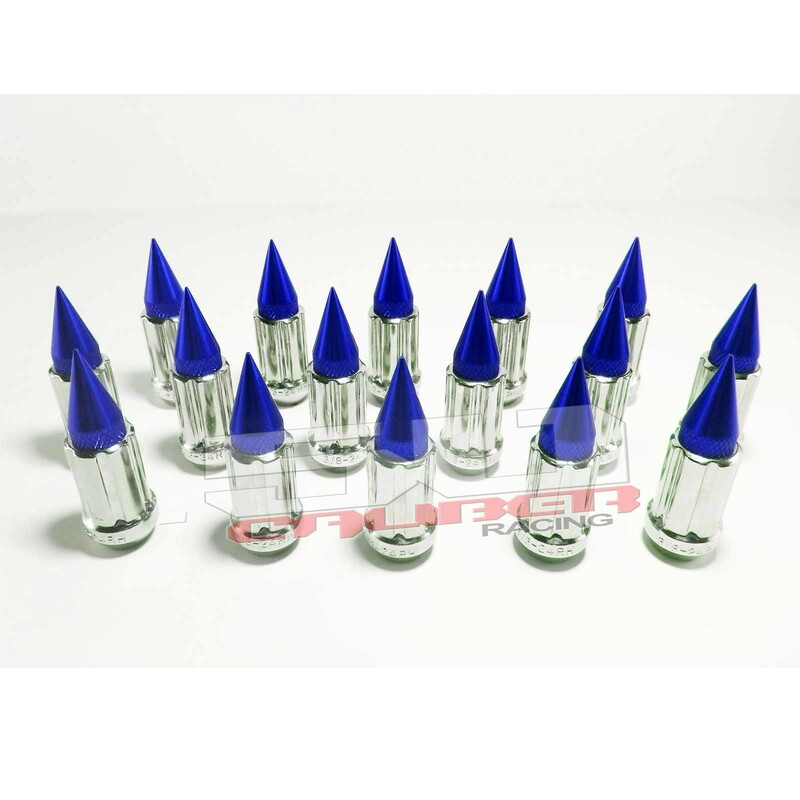 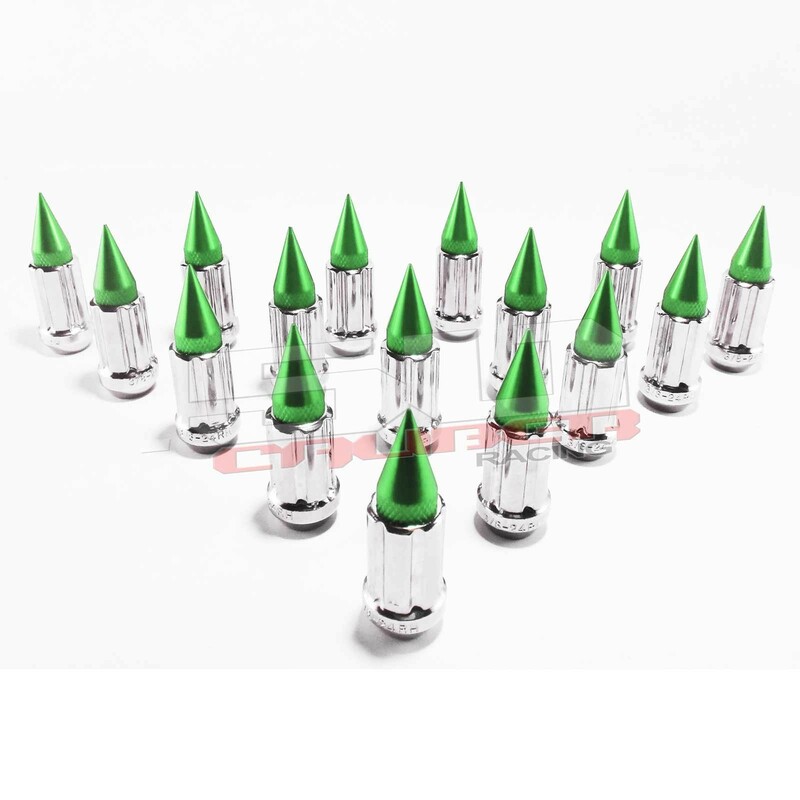 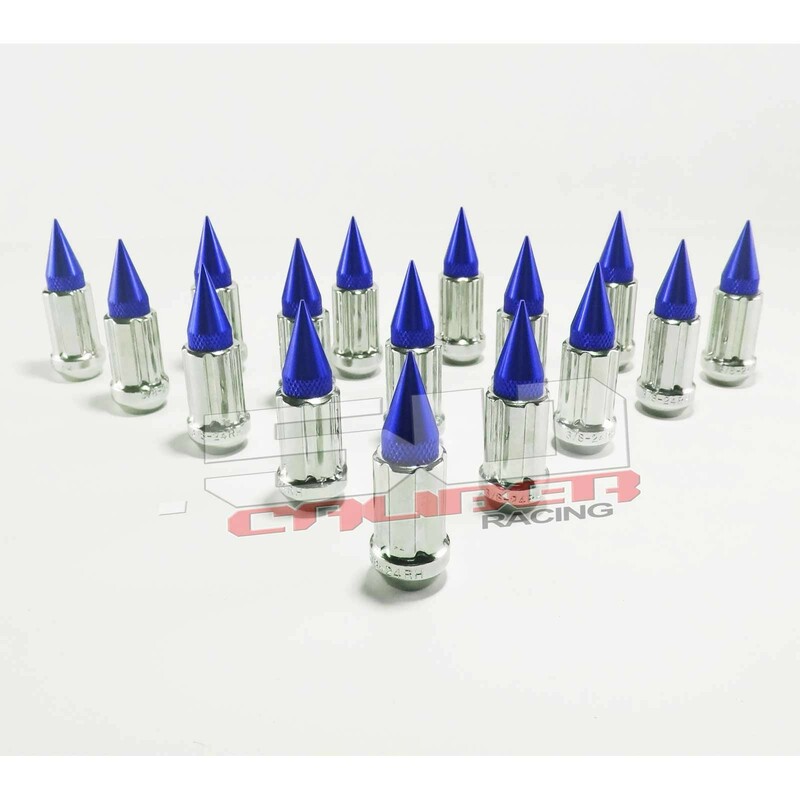 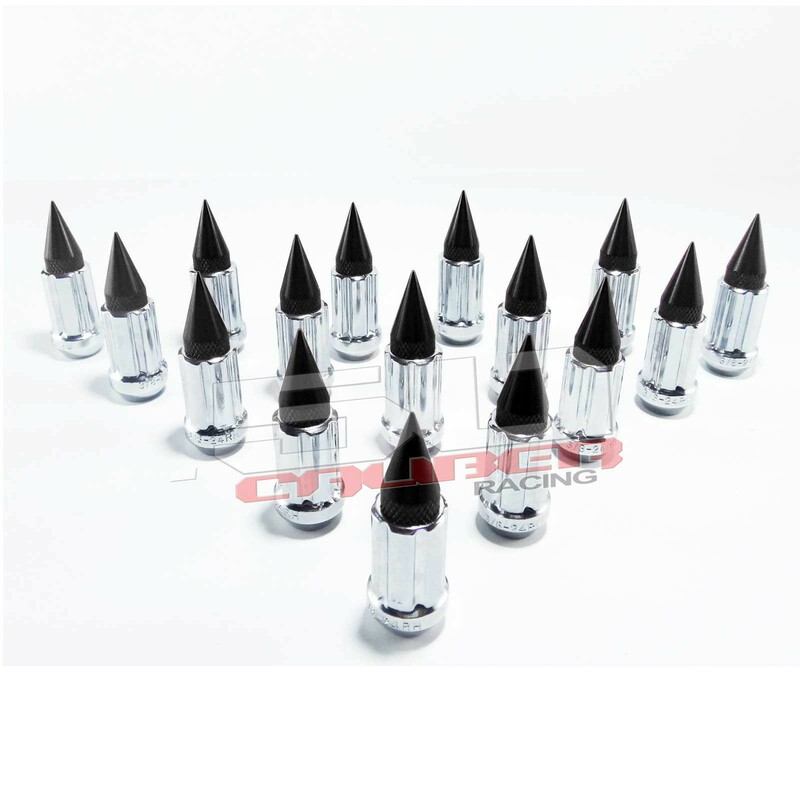 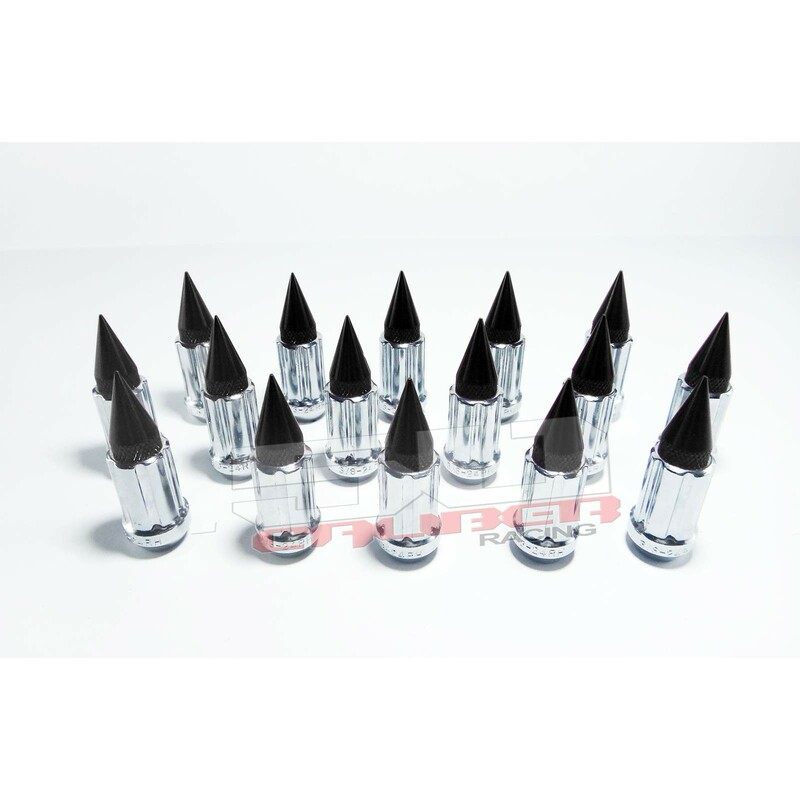 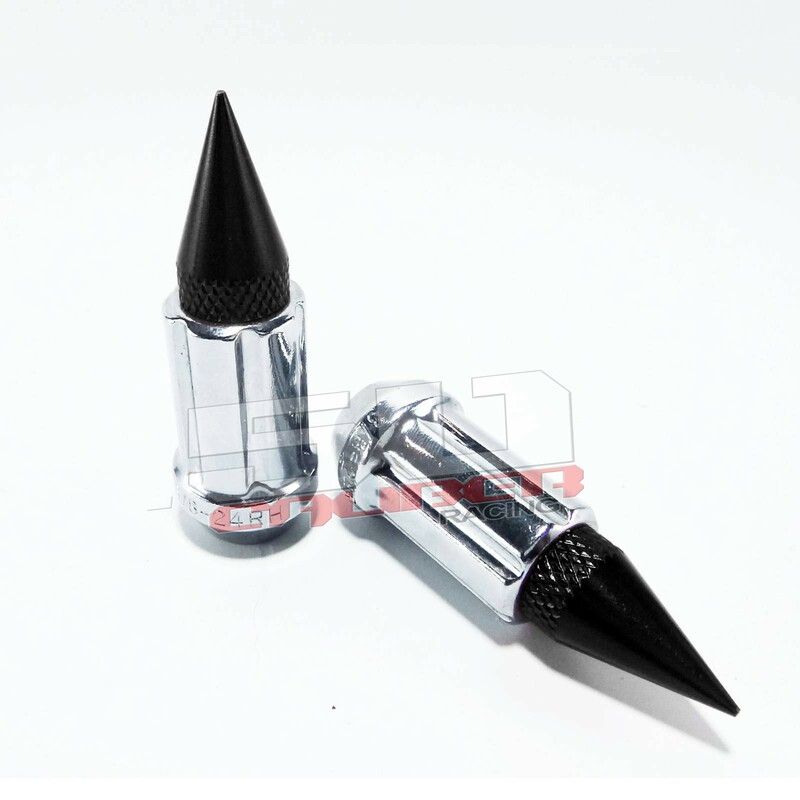 Durable and attractive chrome finish with anodized aluminum spikes add an aggressive look to any vehicle. 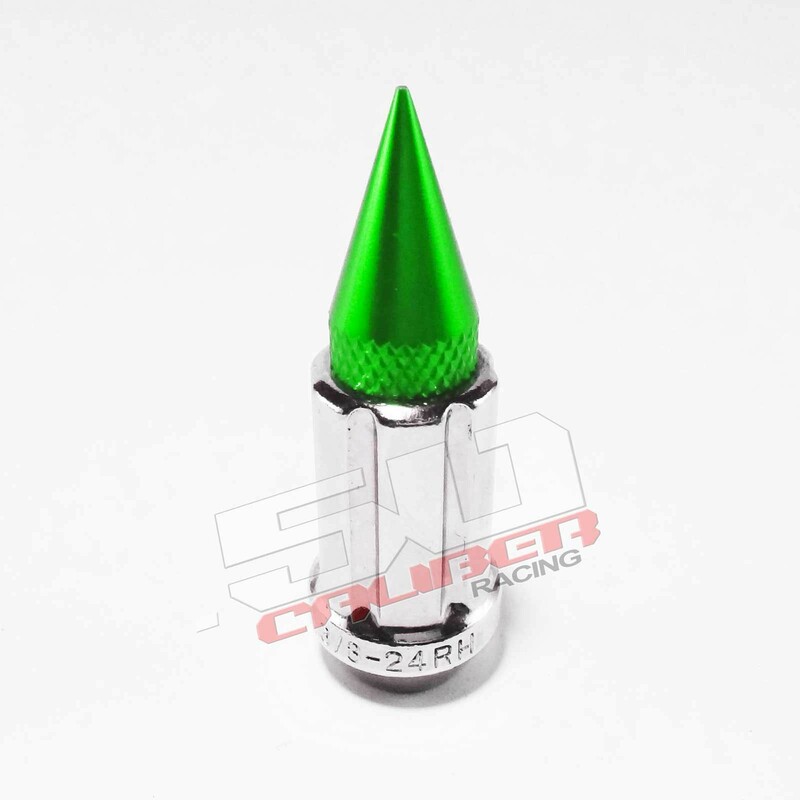 20mm Diameter to better fit custom wheels with narrow lug bores. 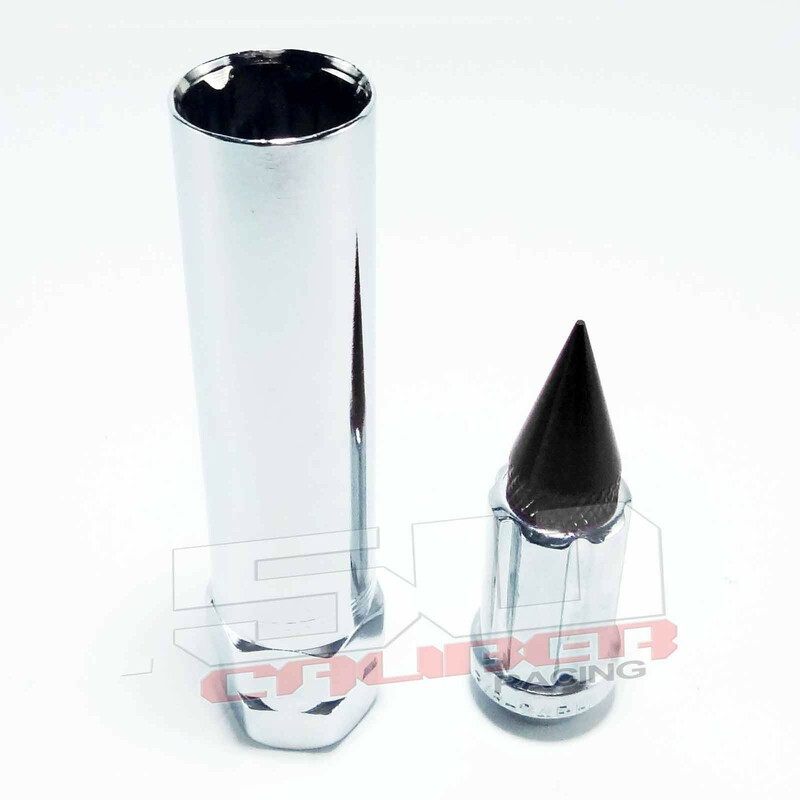 Includes socket key with matching splines. 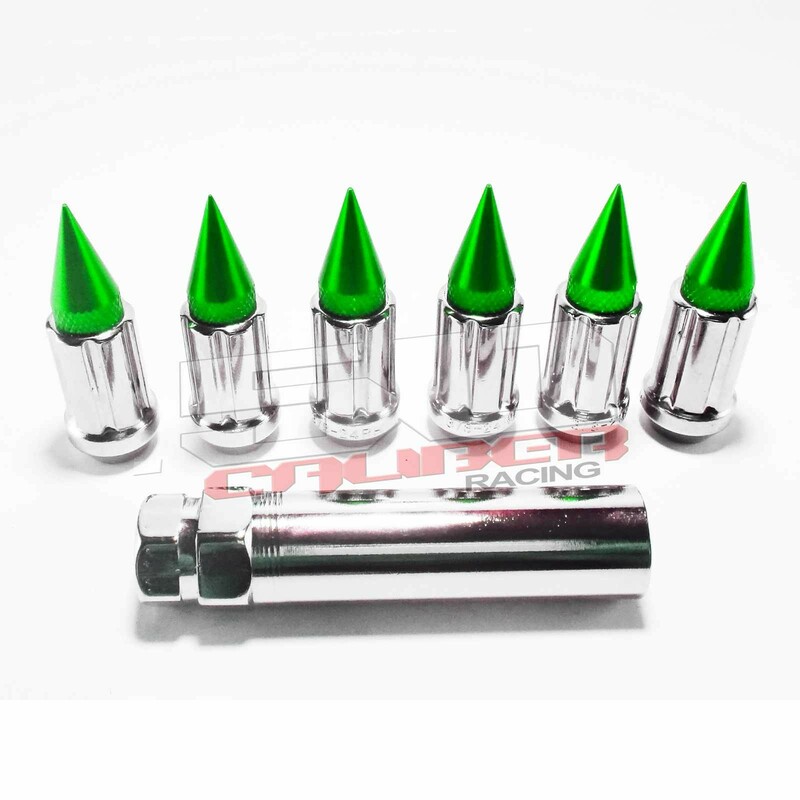 Available in a variety of colors to match the look of your ride. 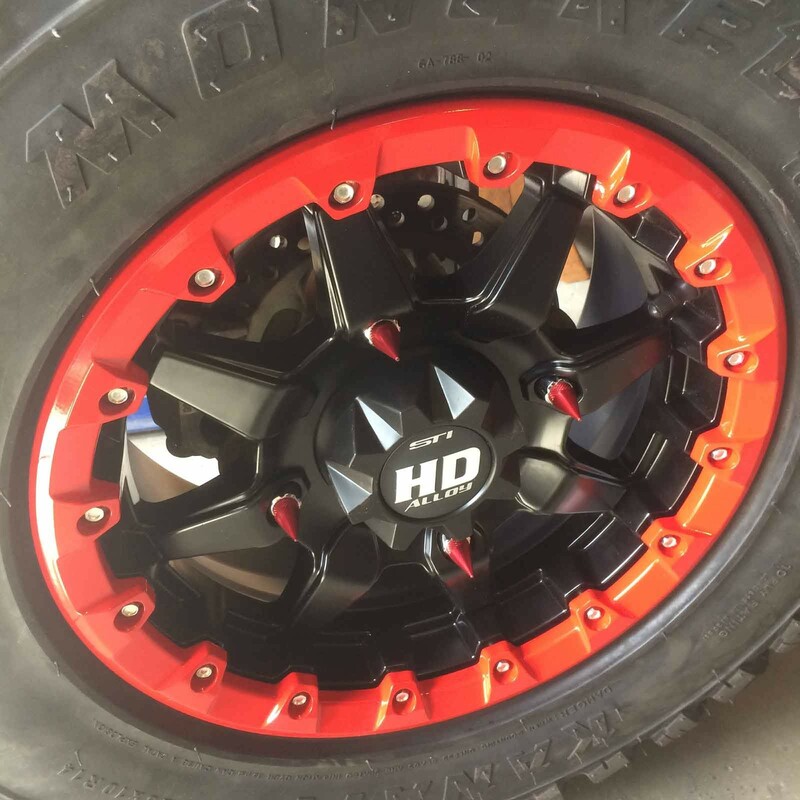 Fits many UTV and ATV models. 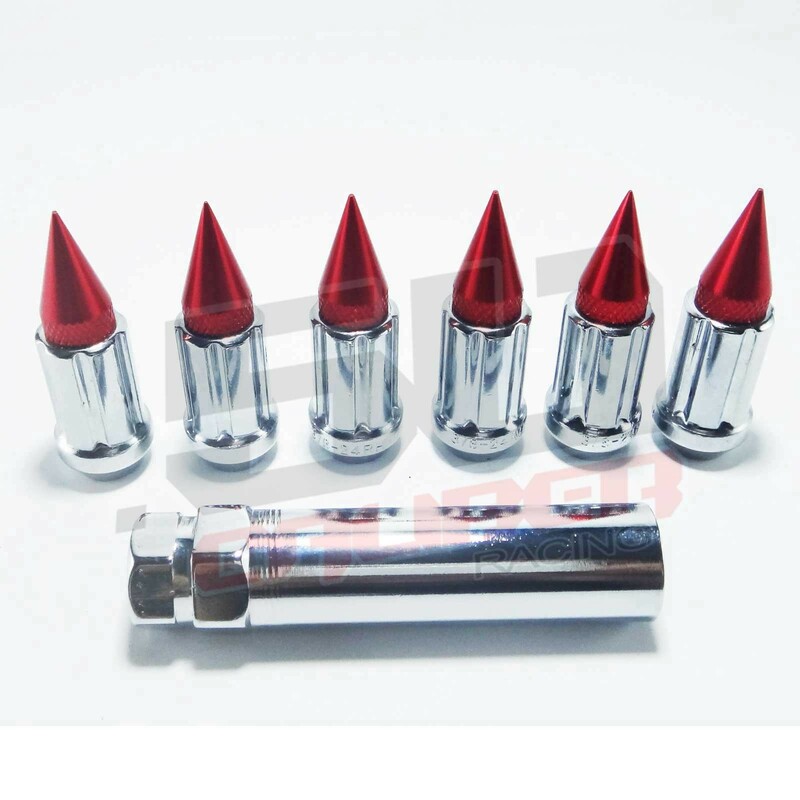 See complete list below.